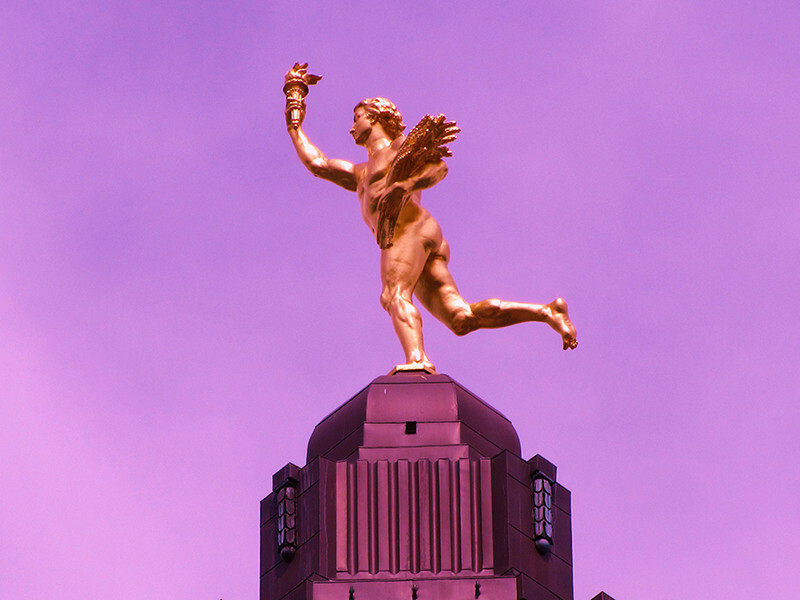 Visit Manitoba’s number one citizen, the beloved “Golden Boy,” who is perched atop the Manitoba Legislative Building. 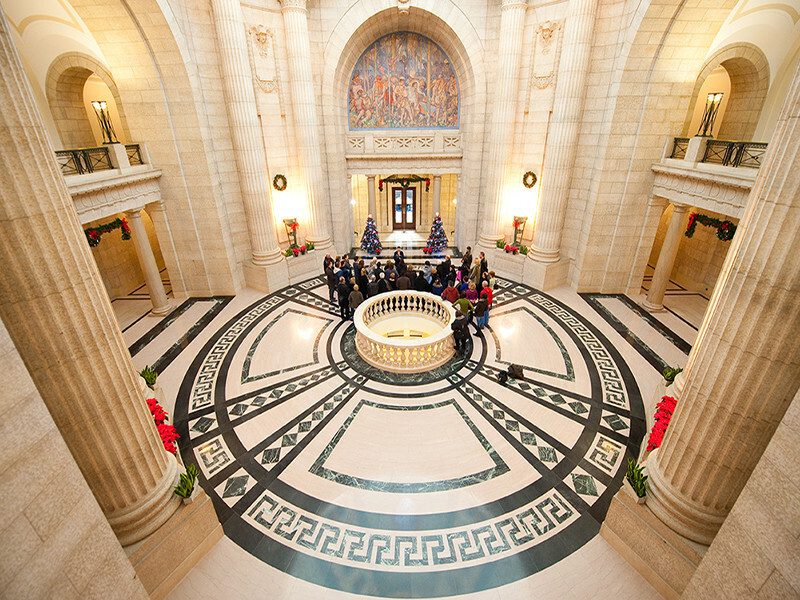 Completed in 1920, many consider Manitoba’s third Legislative Building to be the finest provincial Legislative Building in the country. 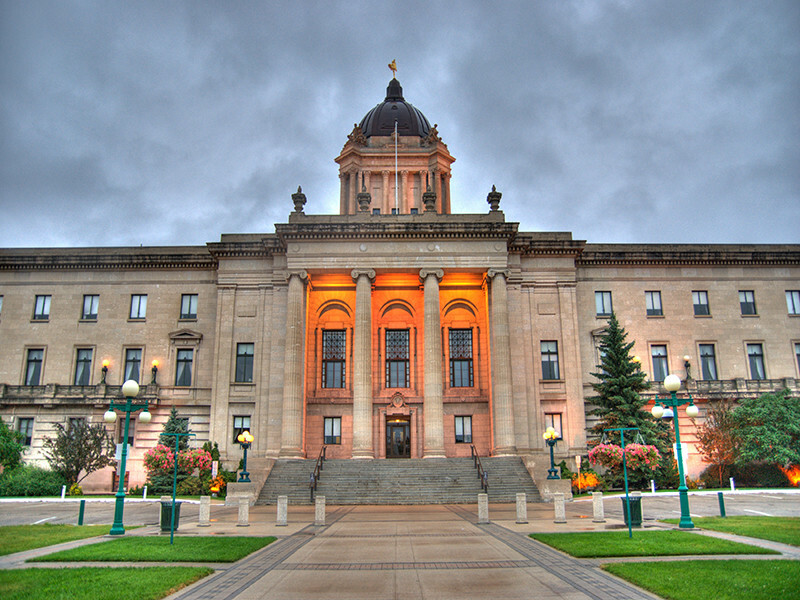 Explore some of Manitoba’s rich history on the Legislative grounds, with various statues and plaques. The building is open from 8 a.m. to 8 p.m. for self-guided tours. 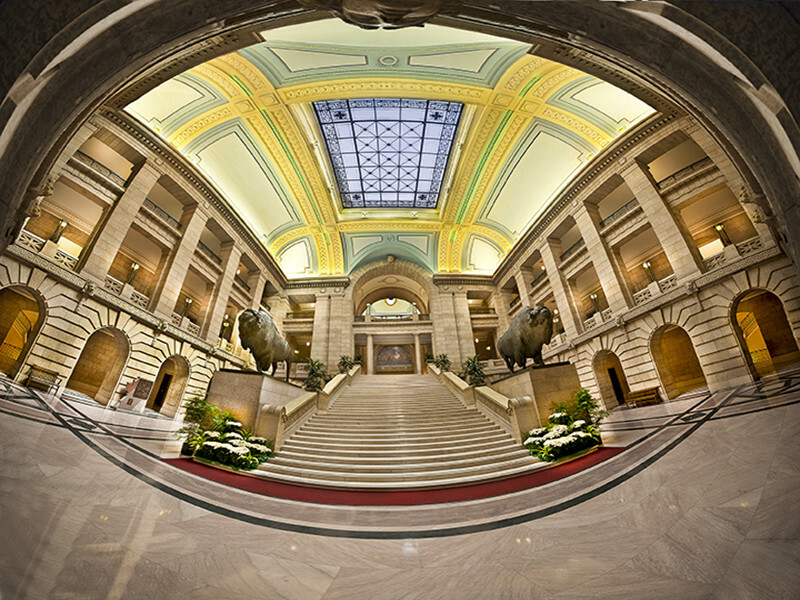 Guided tours are available at no charge from July 1 to the Labour Day long weekend in September on an hourly basis. 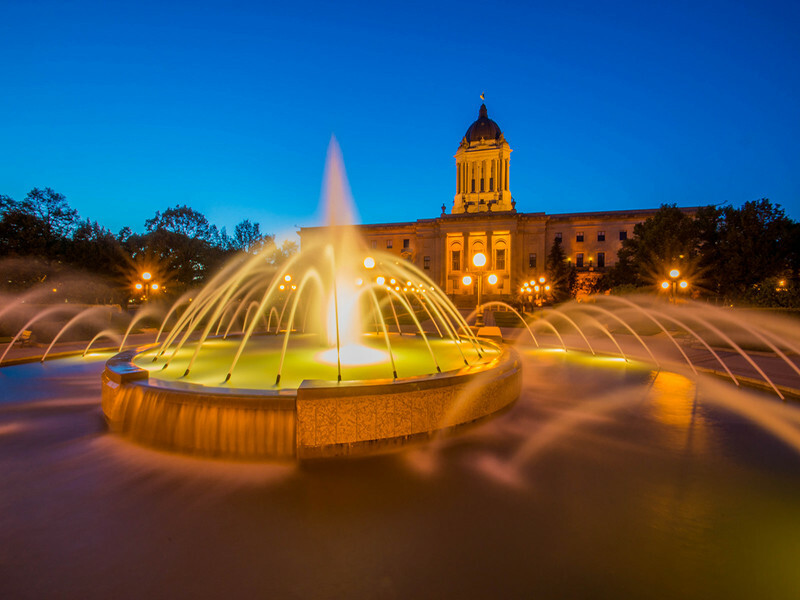 Groups of 10 or more require advance tour reservations during the summer season. Appointments will be required from September to June. To book an appointment, please call 204.945.5813.